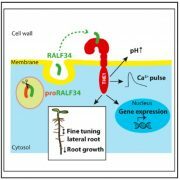 Plants sense the presence of pathogens through pattern recognition receptors (PRRs ) located on the surface of the cell membrane to activate the immune response. 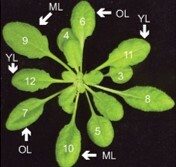 Among them, the MAPK cascade signal composed of MAPKKK, MAPKK and MAPK is a key component of the plant disease resistance system. 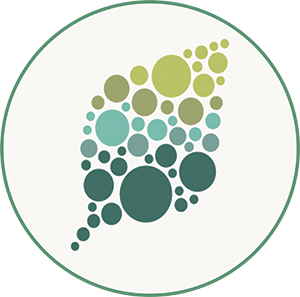 Studies have shown that PRRs activate two MAPK cascade signaling pathways, one of which is MEKK1 ( MAPKKK ), MKK1/2 ( MAPKKs) and MPK4 ( MAPK ); the other component includes MKK4/5 ( MAPKKs ) and MPK3/6 ( MAPKs ). 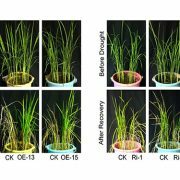 To date, the MAPKKK component of the MPK3/6 pathway is questionable, and the mechanism by which numerous PRRs in plants regulate MAPKKKs remains unclear. 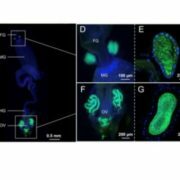 The research group of the Institute of Genetics and Developmental Biology of the Chinese Academy of Sciences found that the homologous proteins MAPKKK3 and MAPKKK5 are both MPK3/6 pathway components, acting downstream of multiple PRRs . 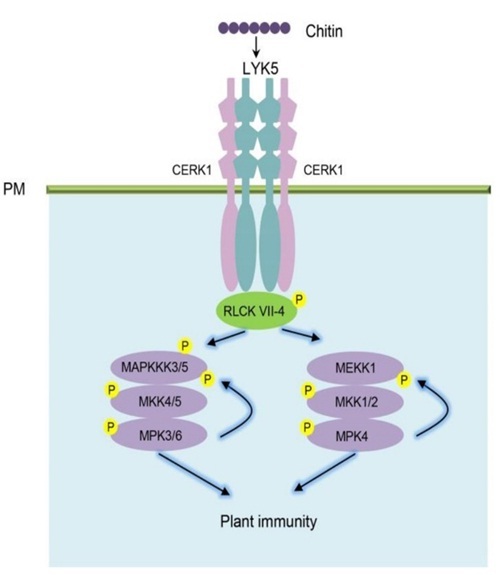 A member of the receptor-like cytoplasmic kinase subfamily VII (RLCK VII ) directly phosphorylates MAPKKK5 at Ser599 , thereby positively regulating PRR- mediated MAPK activation, downstream gene expression, and plant disease resistance. Interestingly, MPK6 after activation further phosphorylates the Ser682 and Ser692 sites of MAPKKK5 by positive feedback , thereby enhancing the activity and disease resistance of the MPK3/6 pathway. In addition, the MPK4 cascade pathway is similarly regulated. 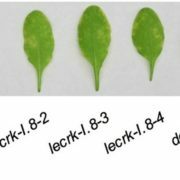 RLCKs VII members and MPK4 positively regulate the activity of the MPK4 pathway by phosphorylating the Ser603 site of MEKK1. 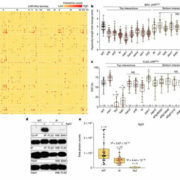 This study revealed the molecular mechanism by which PRR activates the MAPK cascade. 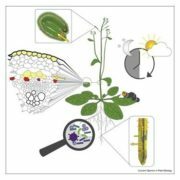 The study was published online June 6 in The Plant Cell ( DOI: 10.1105/tpc.17.00981 ). Zhou Yumin’s postdoctoral fellow, Guo Guozhi, assistant researcher Zhou Chaoyang, and doctoral student Wang Weibing are the co-first authors of the paper. Zhou Yimin is the author of the communication. 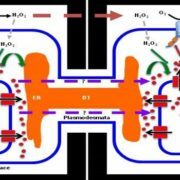 The research was funded by the Strategic Science and Technology Special Project of the Chinese Academy of Sciences and the Ministry of Science and Technology of China.